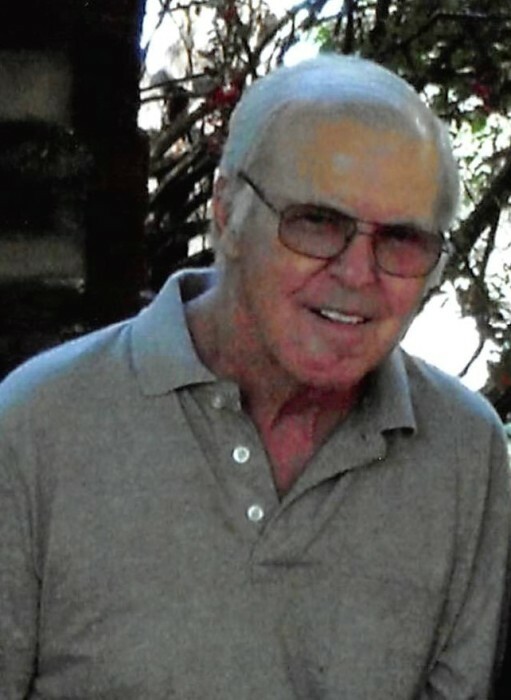 David Preston Smith, Sr., age 74, passed away at his home in the care of his family and Vitas Hospice on April 3, 2018. He was born on March 31, 1944 to the late Preston and Wilsie Layton Smith (Mitchell) in Melson, Maryland. He married his beloved wife, Patsy, on February 9, 1962 in Bishopville, Maryland. Together they raised four children. He was owner and operator of his own business: David P. Smith Septic Installation. He loved country music, and attending country music venues. He also loved antique cars and going to the Harrington Fair Car Show and the Ocean City Cruise-Ins. He was devoted to his family, and was “all about kids and grandkids.” He always helped anyone who stopped by, and even helped those who didn’t. His family says, “he always left a light on” to show the way. He is survived by his beloved wife of 56 years, Patsy Lee Toomey Smith, and his four children: Deborah Littleton, and her husband Dale, of Millsboro; David Smith, Jr., and his wife Patricia, of Seaford; Patricia Smith; and Gregory Smith, and his wife Kristen, of Laurel. He also is survived by one sister: Phyllis A. Bare. His eight grand-children are: Ashly Smith; Richard Smith; Spencer Smith; Daniele Squillante, David Littleton; Nathan Smith; Emily Smith; and Zachary Smith. Also surviving are his six great-grandchildren: Gennessis Taylor; Aston Taylor; Dominic Squillante; Delaney Squillante; Laila Smith; and Kallie Smith. David also has two sisters-in-law: Stella Smith and Nancy Townsend; and one surviving brother-in-law: Albert Phillips. In addition to his parents, he was preceded by his siblings: John W. Smith; Mary A. Phillips; Ethel Lathbury; and by six-brothers-in law: William Toomey; Fred Toomey; Roy Toomey; Milton Toomey; Jack Bare; and Virgil Townsend. A funeral service and Celebration of His Life will be held on Friday, April 6, 2018 at the Watson Funeral Home in Millsboro. Viewing and visitation are from 1:00 PM till 2:00 PM. The service will start at 2:00 PM with Pastor Robert Hudson officiating. Interment will follow in the Millsboro Cemetery.